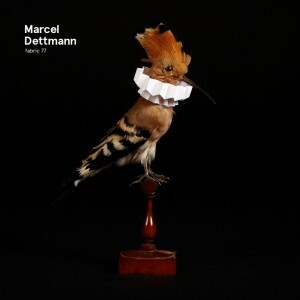 Fabric London releases previously undisclosed MDR demo tracks on Marcel Dettmann’s Mix-CD as catalogue number 77. Read more on Fabric London here. Read Resident Advisor’s review on Fabric77 here.